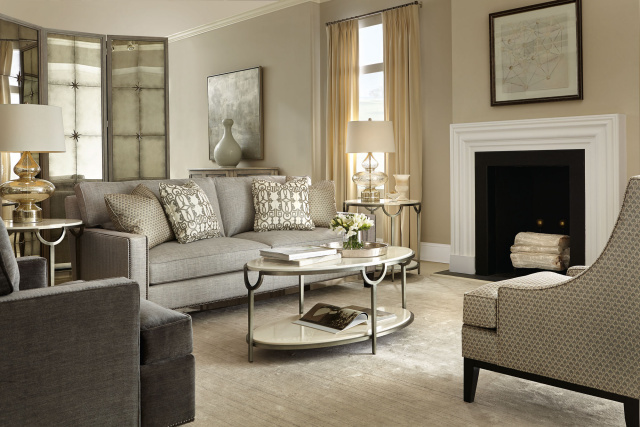 We provide everything our clients may need, from custom sofas, chairs and window treatments to tables, lamps and carpets. You are always welcome to visit our store to see a sample of our selection of fine furnishings. We work with some of the best and most reliable manufacturers, assuring you of exceptional quality and craftsmanship.